Raleigh, NC – January 29, 2017 – Kane Realty Corporation and FCP℠ are excited to announce that O-Ku Sushi, an Asian restaurant with celebrated locations in Charleston, Atlanta and Charlotte, will open at The Dillon in Summer 2018. 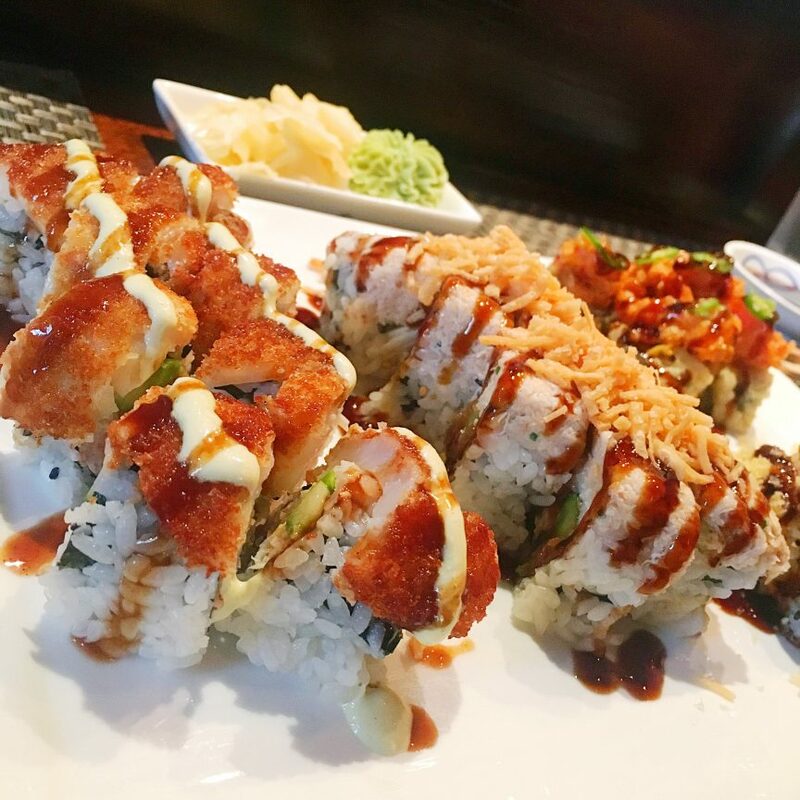 Owned and operated by The Indigo Road Hospitality Group, O-Ku was named a “Top 20 Best New Restaurant” by Esquire magazine in 2010, and a “Best Sushi Restaurant in the U.S.” by Travel + Leisure in 2013. O-Ku celebrates authentic Asian cuisine with a southern approach with a menu that focuses on unique ingredients and sophisticated presentations. From petite plates to sushi specialties, O-Ku showcases the freshest fish from the world’s finest markets and producers in areas such as Norway, Scotland, Hawaii and New Zealand, as well as local sustainable sources. While the menu is still being finalized, guests can anticipate a unique blend of elevated sushi, sashimi and nigiri options, hot entrees and other traditional Japanese dishes. O-Ku managing partner Kimball Brienza will work with Palmer to recruit local talent to the Raleigh team to complete the food and beverage program. The Dillon location will be Indigo Road’s first restaurant in the Raleigh market. O-Ku, an Indigo Road Restaurant Group concept, features authentic Asian cuisine emphasizing unique ingredients and upscale preparation. Originally conceptualized in Charleston by Steve Palmer, veteran restaurateur and managing partner of the Indigo Road Restaurant Group, O-Ku features rare and unique seafood from the finest fish markets in Tokyo and Hawaii alongside locally sourced ingredients.